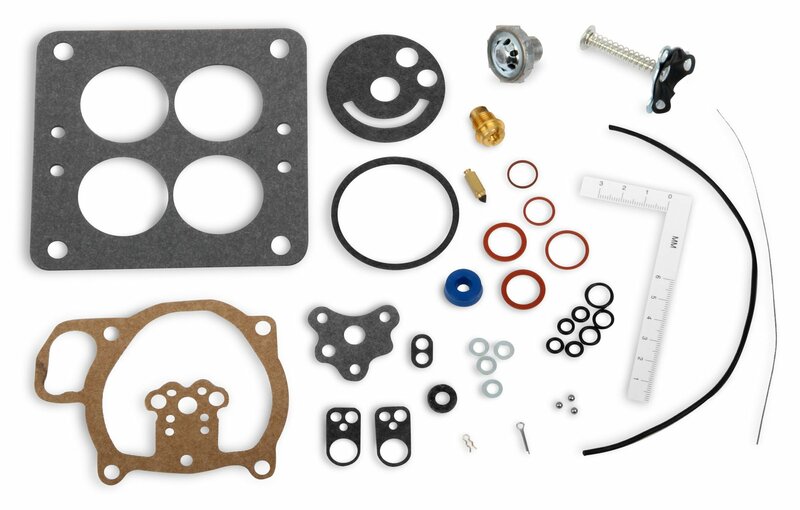 Renew Kit original equipment rebuild kits are available for most Holley carburetors. Each kit contains all parts and gaskets that are necessary to restore "like new" performance to your carburetor. Detailed instructions are included to guide you through the rebuilding process. Start off the season with a quality Holley Renew Kit. It's your guarantee for trouble-free cruising.